Jagged Edge is back! The 90's hit makers have returned with a brand new single/video for their upcoming album: JE Heartbreak Too. I have been waiting for this JE & So So Def return for years, and now it's hear. My favorite rnb group just RESTORED HOPE IN THIS RNB GAME. 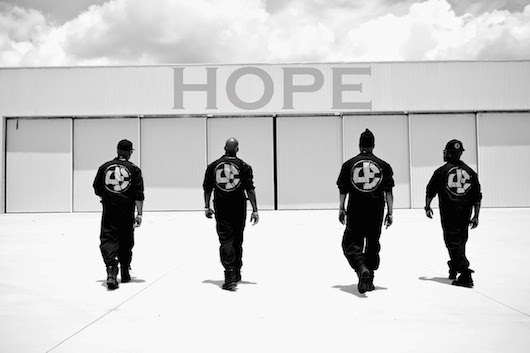 Check out the brand new video by Jagged Edge for their new single: Hope. 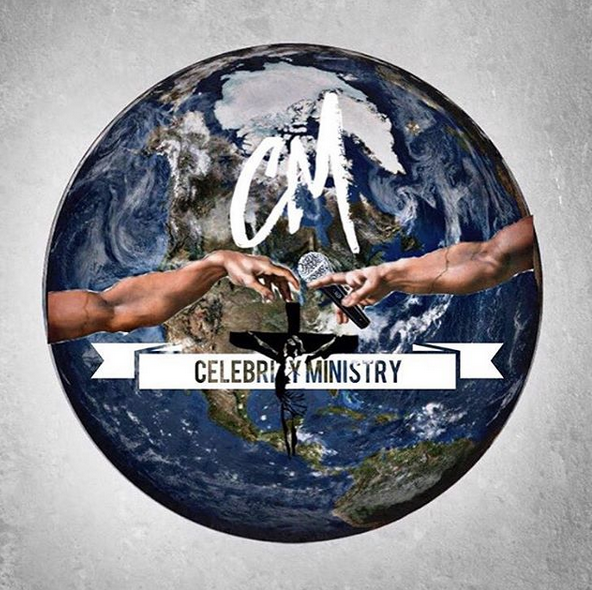 Cop the song on iTunes now.